If you have halogen downlights, you are literally burning money every time you switch them on. Halogen downlights are energy intensive (a standard halogen downlight draws as much power as an old fashioned 60W globe). But in most houses, you never see a lone halogen downlight. They usually travel in packs of four or more to light a space, which means that if you have just four downlights that you use each night, they are using more energy than your fridge/freezer uses for the entire day. Halogens also get very hot, which means they heat your room and increase summer cooling costs, and if they have not been installed correctly they can start fires. Replace the fitting: If you want to change from a 12V with transformer halogen to an energy-saving 240V led downlight, or are looking for a long-term solution, you need an electrician to make the change for you. Give us a call and we will install new energy efficient LED downlights for you. Replace the bulbs: If you want to keep the fitting there are energy efficient bulbs now available on the market, but you need to buy the right bulb for your fitting. These are generally only available at specialist lighting stores or hardware stores and costs range from $8-$35 a bulb. 12V 50W (MR16) Downlights – Choose either a 35W Infrared Coated (IRC) Globe (these are dimmable) or a 6W LED globe. 240V (GU10) Downlights – Try an 11W Compact Fluorescent Lamp (CLC) bulb. You may need to test out a range of different bulbs in your fittings as they are often longer than the halogen bulb they are replacing and may not fit in the existing fitting. And remember, CLC bulbs contain mercury so if you install them know how to safely clean up broken CLC bulbs. If you are going to replace halogen bulbs with energy saving light bulbs, it pays to invest in higher quality bulbs such as Osram. Sylvania or Philips as they deliver more useful lumens (brightness) and last longer. Don’t be tempted to buy cheap bulbs online, as they are generally not compliant to Australian standards and generate electrical noise which will disrupt your TV, radio and Wi-Fi. The other thing you need to know is if you put an LED globe into an old 12V Halogen socket, you generally need to change the transformer as well. The reason is that the older transformers that work for Halogen bulbs shorten the life of your expensive LED bulbs. 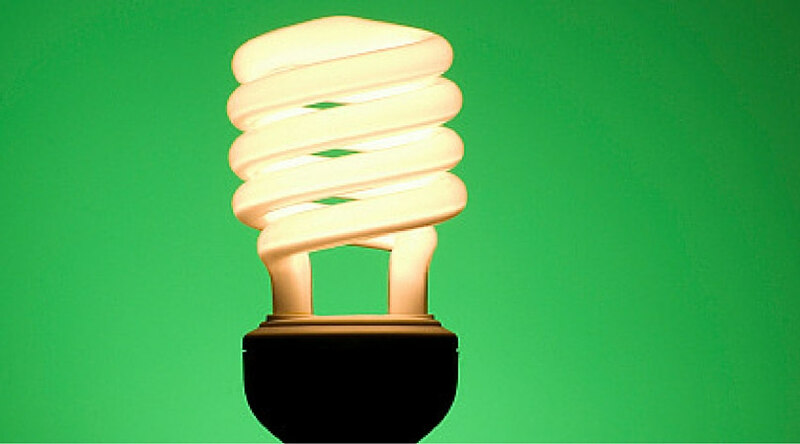 You need to have transformers that are specifically designed for LED bulbs. Finally, if you have dimmers on your existing Halogen Downlights, you need to be very cautious about replacing the bulbs. Most LED lights are incompatible with existing dimmers, and will blow up which is a very expensive mistake. If you are not sure what is the best way to replace your halogen downlights for your house, give us a call and we will talk you through the options.